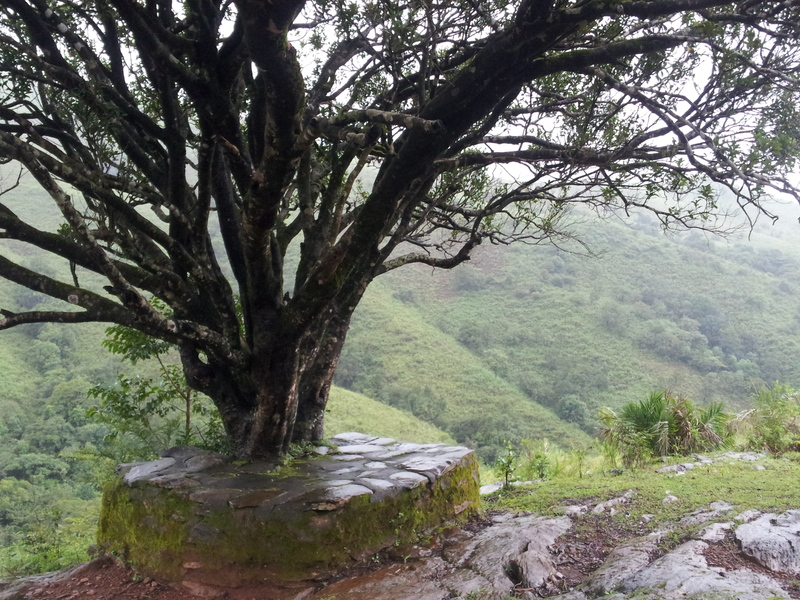 It was mid-September, when I got the opportunity to cherish the beauty of the Western Ghats. Rolling hills, lush landscape, pink flowers blooming, grasslands ahead : It was a view right out of a picture postcard. The view made the trek, all the more beautiful and worth it. 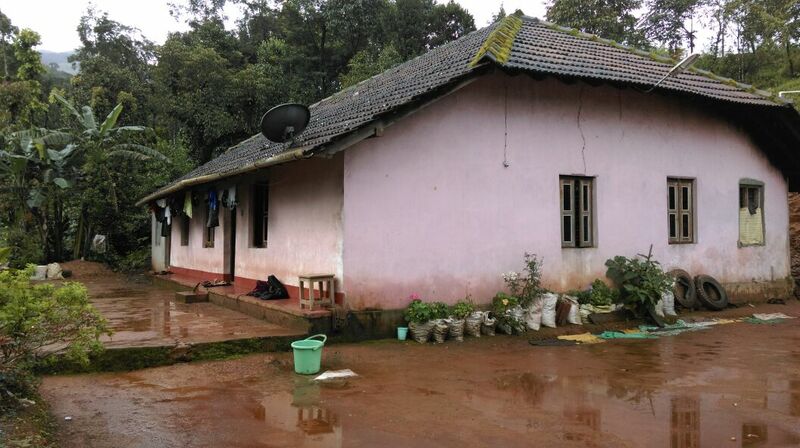 I was at Kuduremukh, also spelled Kuduremukha, a mountain range and name of a peak located in Chikkamagaluru district, Karnataka, India. 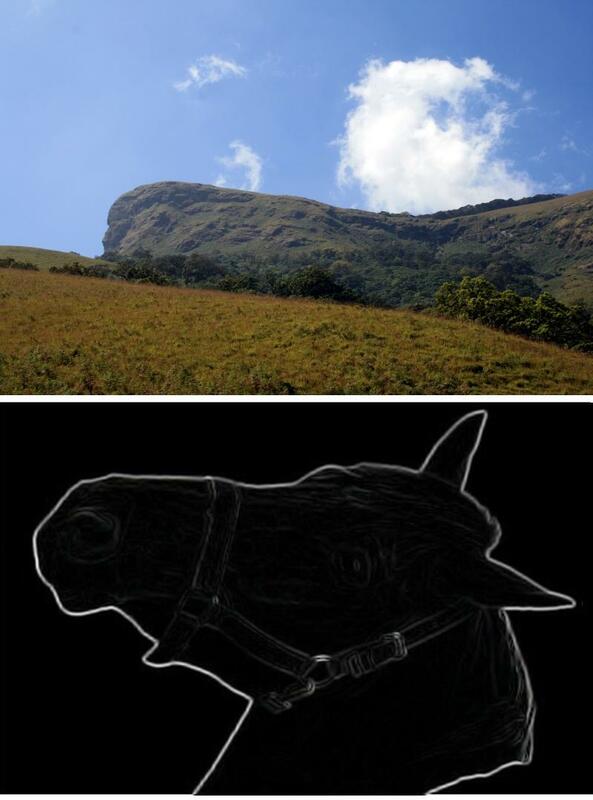 The name Kuduremukha literally means ‘horse-face’ (in the Kannada language) and refers to a particular picturesque view of a side of the mountain that resembles a horse’s face. 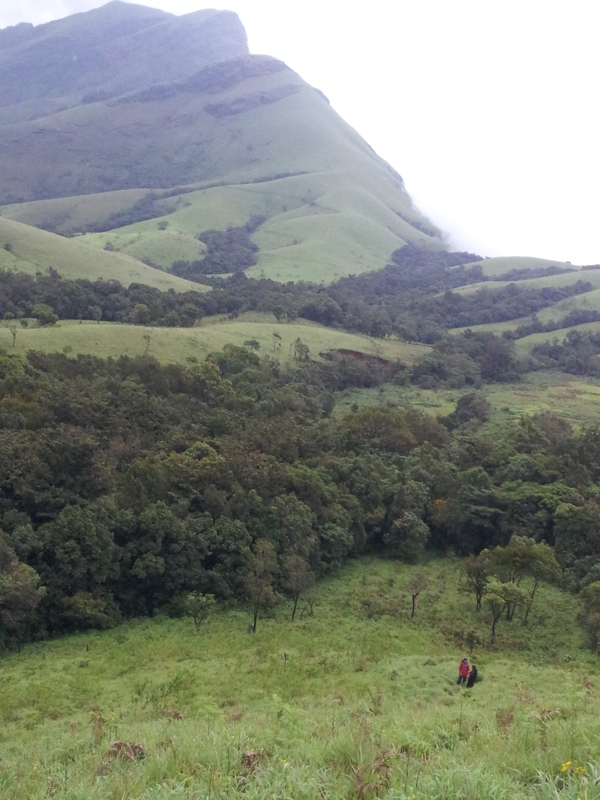 It is a mountain range in Western Ghats and is a tropical wet evergreen forest. Along with my fellow trekkers, I started from Bangalore on a Friday night to reach Kalasa, which is a temple town in Chikkamagaluru district, on Saturday morning. From there we hired jeeps to take us to the home-stay. The ride to the home stay was on a slushy uphill road, which was scary but thrilling. It was drizzling and the weather was pleasant. We freshened up, had a light breakfast which was sumptuous. Later the owner of the home-stay, gave us a home-made lotion to apply on our legs to keep the leeches away as we were going to be in the leech-zone for a few hours that day. 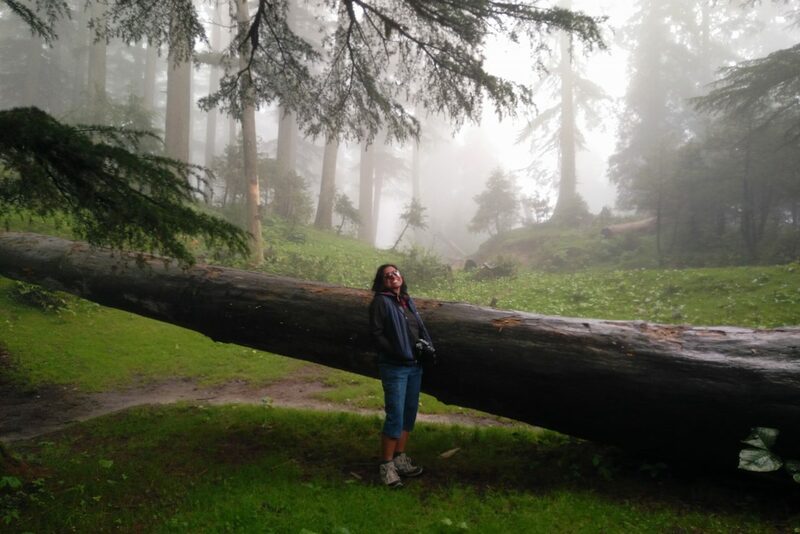 We started our trek which was initially wayward into the forest and across small streams. After a couple of hours we reached the grasslands and they looked beautiful. 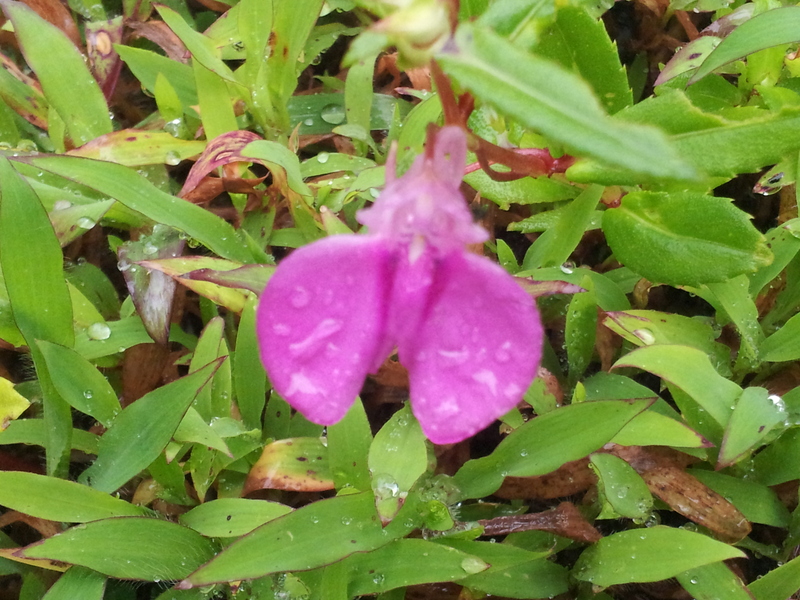 It was drizzling, the lush landscape was adorned with the rain drops which looked like pearls on the flowers and grass. We saw the clouds passing by and I was mesmerized by the beauty and serenity of the place. 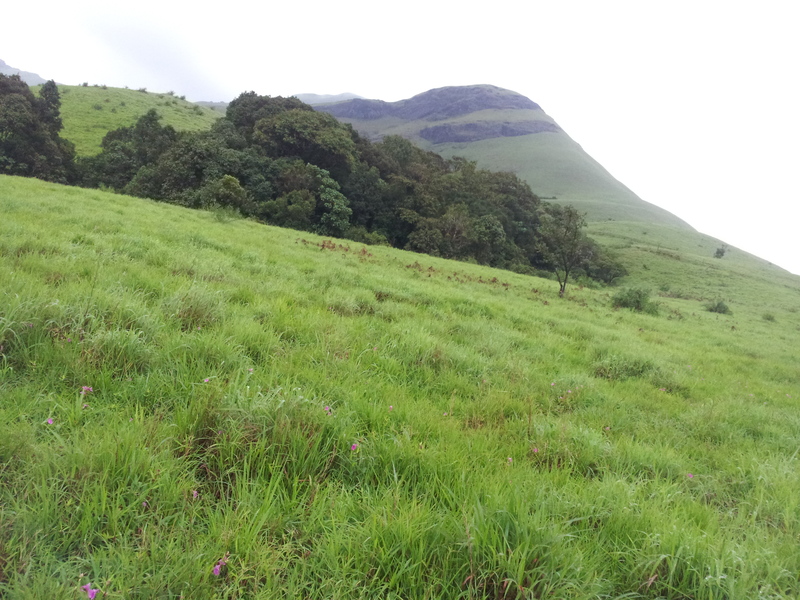 It then started raining but we continued our upward trek on the grasslands to reach the peak. 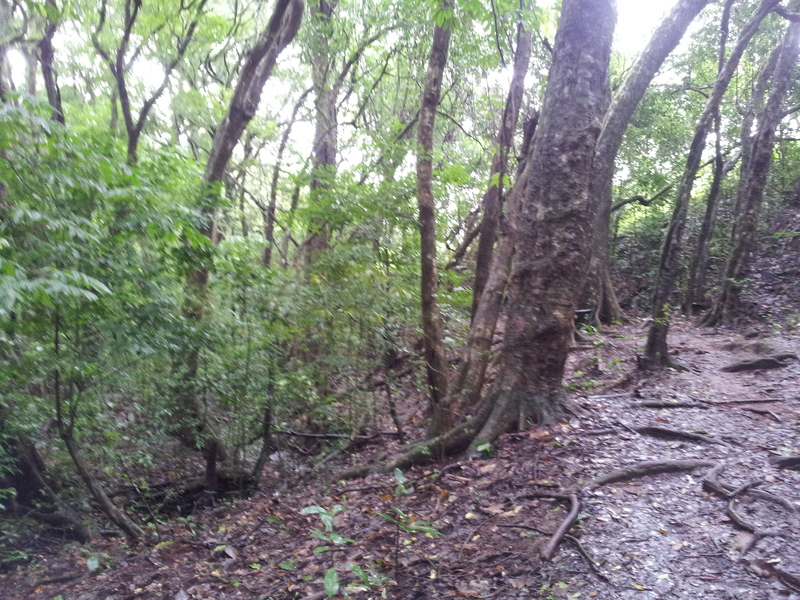 The trail wound its way around the ranges and then we came upon a small forest on the way. It was a slushy and a wet trail. The highlight of the trail was obviously the leeches which were waiting for a ride on us. There were zillions of them and each 100m of the trail we trekked, we stopped for a couple of minutes just to shake off the leeches, be it real or imaginary ones. But the feeling of being one with nature surpassed all the leeches and the imminent pain in the legs. The final mile was up the peaks but by this time it was raining cats and dogs and the path was very slushy. We climbed it nevertheless and then we came upon a short straight path leading to a small hill. I presume that the view from here is amazing but as it was cloudy and raining, we could not see anything. We climbed the final peak but we could not see anything around. It was freezing cold and was raining heavily. There was no shelter at the top. We just sat by the rocks, hydrated ourselves with Frooti and a bar of chocolate. It was a serene place. We walked down a bit where we stopped at a clearing. There was a stream flowing by and we had our packed lunch of mango rice. It was delicious. After resting for about 15 mins, we started off our downward trek. Trekking down was very difficult, as the path was slippery, slushy and water was trickling down the paths. After slipping and falling down a couple of times, I held on to a good pace. We finally reached the forest, the streams that we passed were now over flowing. We made it through, together. It was getting dark and we had to rush to the home stay. 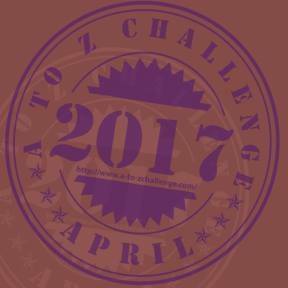 The pain in my legs and exhaustion was pulling me down. But finally made it to the home stay just before it was pitch dark.We put our jackets and shoes next to a bonfire so that the leeches, if any, would fall out. We were all exhausted and famished. My body was torn apart, I was trekking after 6 long years and I could see that I had lost stamina over the years. We later tended to our leech bites and had dinner and chatted away into the night. 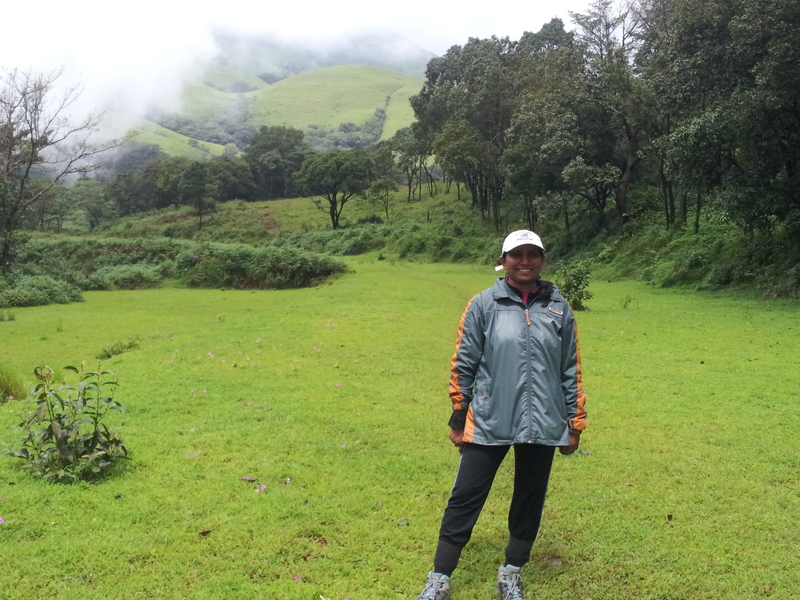 I thoroughly enjoyed the trek, it was my first monsoon trek. Though I was trekking after 6 long years, it brought back the feeling of euphoria and it was a thrilling experience.